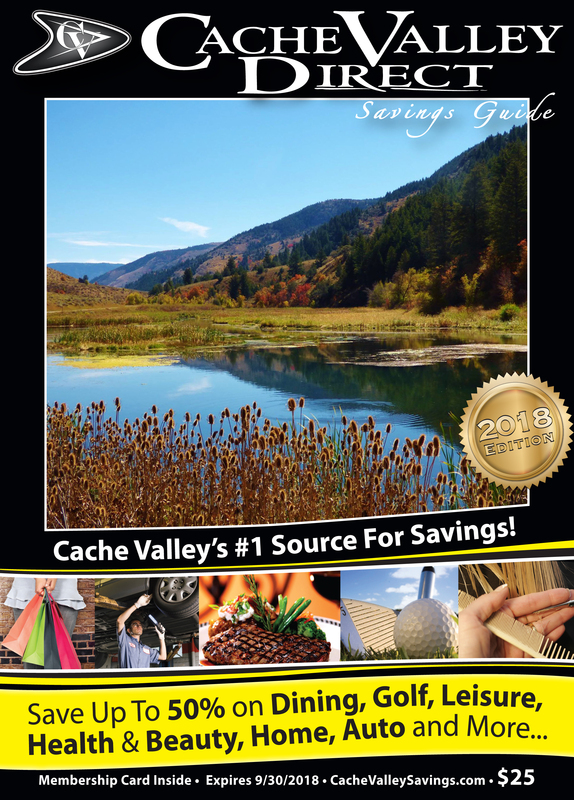 Cache Valley Direct Savings Guide is a Cache Valley residents’ favorite way to save money. We provide area schools and activity groups with fundraising opportunities. As an advertising product for Northern Utah and Southern Idaho businesses, Cache Valley Direct prides itself on providing a highly productive advertising platform for business owners, as well as an extremely valuable product to consumers.